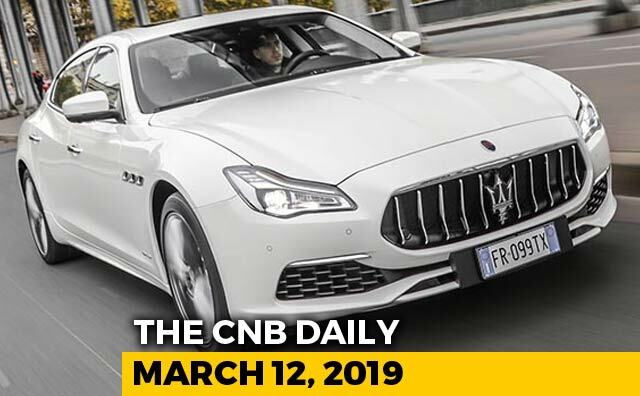 We drive the new Maserati Quattroporte GTS in India to see how this Italian machine takes to our roads. Founded in 1914, in Bologna, Maserati is an Italian based luxury car manufacturer now headquartered in Modena, Italy. The company was founded by Maserati brothers and was initially involved in building race cars. The first road car was built in 1926 and hence the Maserati marque was born. In May 1973, Fiat became the sole owner of Maserati and in 1997, Fiat sold 50% shares of Maserati to Ferrari. By 1999, Ferrari took full control of Maserati making the once arch rival its luxury division. The company has a global presence in over 70 markets and it also sells cars in India. Maserati made its first foray in Indian market in 2011 with importer and dealer Shreyans Group but eventually cut ties in 2014 and re-entered India in 2015.